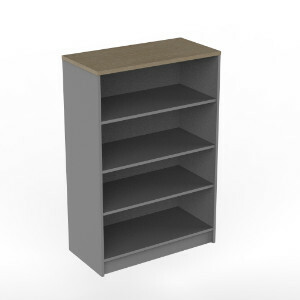 Image illustrates a combination of Melamine Woodgrain top and plain carcase. Any combination of colours available. Prices for other colours: +12% for plain +22% for woodgrain and patterns.